Civilization stands cheated but needs more to beat the 40 years old Virus. The death toll is 5689 and this shall shoot up and the suspected person in Let us go back to worst hit three West African countries-Guinea, Sierra Leone and Liberia. The streets are still alive and kicking with trade. People try to avoid rubbing shoulders with the next person. Buses which were overloaded are now taking fewer people. The economy and survival has been hit hard. Few trades have closed down – no football matches, less bars and entertainment with lesser night clubs. Interaction with each other is minimised -no touching and no hugging. Spouses are afraid to touch each other. Ebola has forced a division in the West African united family binding. No one trusts one another. Family warmth and party charm is missing. Mothers are afraid to hug and kiss when a child gets fever. Schools stand closed and weddings are put on hold. 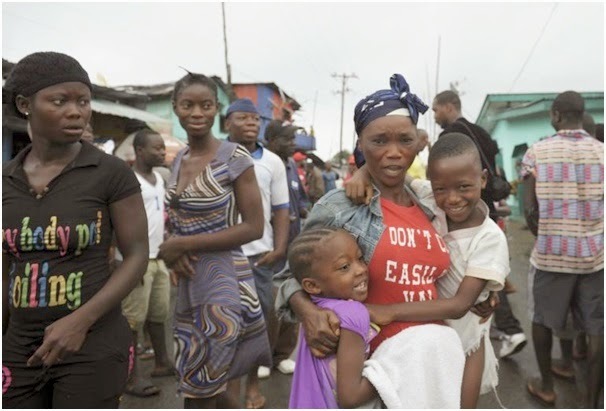 See the alert preparedness of Ivory Coast which stands `Ebola Free` since 1994 but on WHO Radar – The government of Ivory Coast has recently asked its residents to stop their customary `three-kiss` hello. WHO message is clear the virus spreads only after the advance symptoms show up but rumour mills have their own wind- own direction. Many bites indicate doctors overcharging. Rich go to hospitals and come back after few days of getting monitored. Poor dare not go to hospital and volunteer for Ebola test as they are convinced there is no cure. 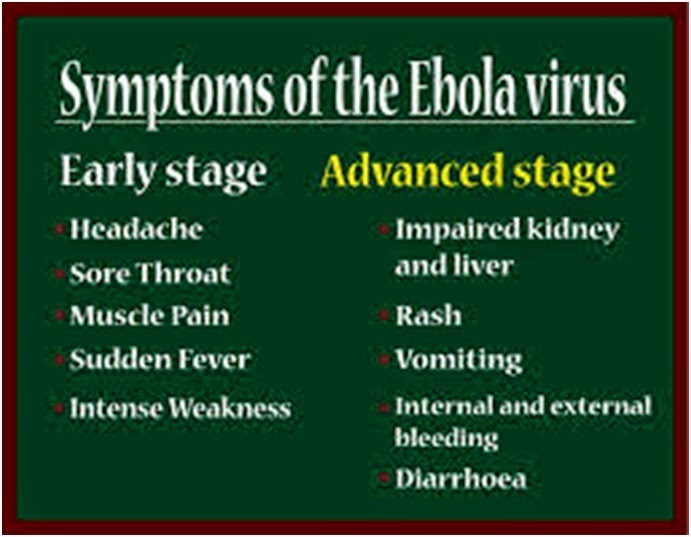 Transmission of Virus as per recent WHO directive is not possible if the advance stage of symptoms is not seen on the Ebola Victim. Doctors are helpless and have to treat Ebola `case` as a `criminal` and not as a victim in isolation. Scratch WHO funds and research demand which was never met. The dark side to greedy system of profit-oriented American pharmaceutical giants gets exposed. How can change with a sacrifice in Burial culture help control? WHO Ebola dead count between 4th and 2nd.Nov-2014 remind 132 new deaths only in one country. Neighbour country which is equally hit reports no death. One WHO expert puts it as a contrasting way the two countries are dealing with burials. In one country doctors, counsellors and police are chased away as residents fear their loved ones as suspects will be lifted like a broken motorcycle and shall later be sealed and send somewhere to burned and not buried with no washing and kissing of the parting soul. Web of rumours continues. One false rumour is that foreign health officials have brought the epidemic. Fear Buzz is they might inject suspected patients with lethal chemicals for experiment. Trial is not possible without the consent of relatives. Ebola challenge is different unlike Polio. During Ebola combat the viral is there but vaccine and control map with chain of survival protocols stand missing. There is a state of Medical Emergency. Before Ebola, neighbourhood was like one big noisy single family with children playing. Today it is silent and self centred. Only sound of Ambulance siren in night is heard. Washing hands and taking a bath after daily home return is more frequent now. Food is heated up several times before eating. Outside eating has stopped since the outbreak. How is job work outside home affected? Some companies now work four days a week to minimise risk of contracting Ebola in a public vehicle. An Indian Steel company in West Africa says there is minimal touching and staff using public transport either charter a vehicle or wear long sleeves or a coat even though the weather is very hot, so as to minimise touching another person. 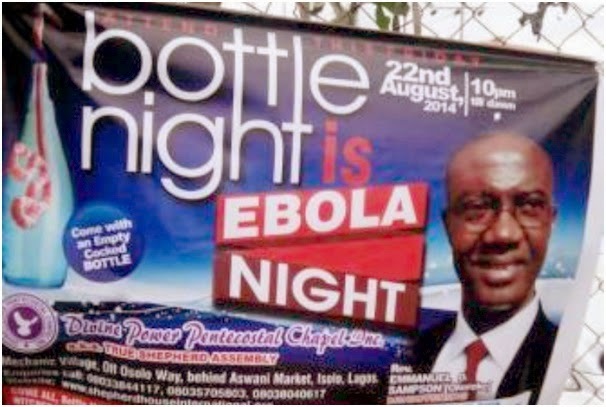 Will Ebola change people`s faith on Mosque and Church? Both Science and Religion as essential power tools stand helpless. Monster Ebola spares none-Rich and poor. All the lies – about religion and nationality stand useless. West Africans fight against Ebola leaves global unity footprints- We really are one people, one race. There cannot be a Muslim Ebola or a Christian Ebola. As per media reports few Churches advocated use of salt and lemon to fight demons promoting Ebola but priests got trapped and died. Ebola brings a hidden change. Blind followers-priest relationship is changing fast for betterment. Most Imams, prophets and priests take the lead to spread awareness and keep the people calm with hope. The magnitude of Ebola fear is bringing a big change in the thinking process at least on hygiene of all inside and outside Africa. Global Governance needs to fill up the rich-poor gap with fair wealth distribution. Hope, awareness, determination and collective connectivity to wake up humanity are getting ready. About author: Worked in African countries since 2006 and had been supporting International Red Cross and few NGOs as volunteer on Basic and Advance Life Support. Monumental Tragedy -IS OUR CONSCIENCE DEAD?